Reach us at (866) 726-6048, or follow these dealership directions from wherever you are to 3705 Frontage Road, Peru, IL 61354 today. 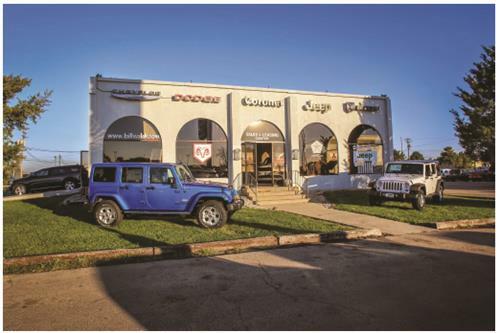 At Coronet Dodge Chrysler Jeep Ram, our goal is to exceed your expectations every time. The moment you walk into our showroom we intend to help you find a new or used car you'll love.